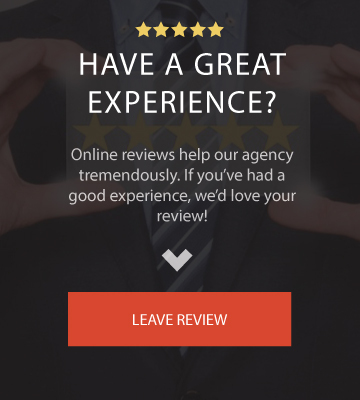 Looking for an Added Revenue Price Option plan in Seward? 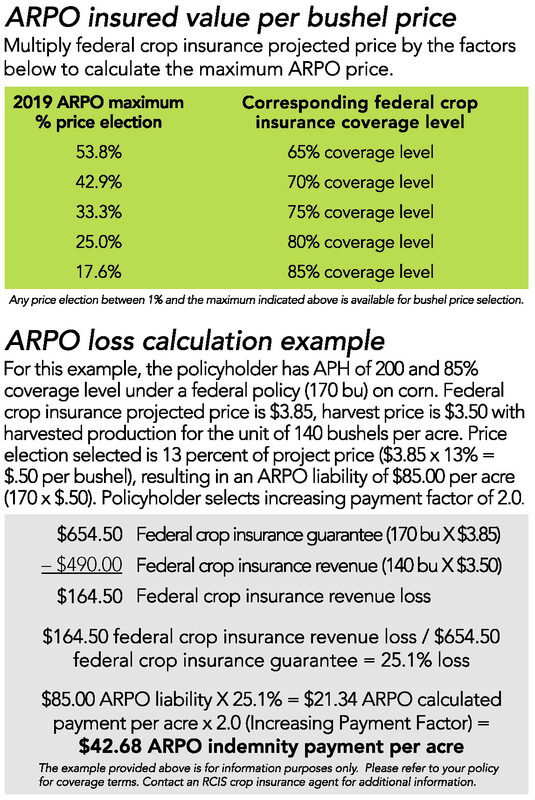 Added Revenue Price Option (ARPO) will increase revenue coverage over and above your existing federal crop insurance coverage. What is a Added Revenue Price Option? The added revenue price option is a supplemental product to your traditional multi-peril crop insurance policy. It allows you to increase revenue coverage on your corn, soybeans and wheat. ARPO provides an additional indemnity payment in the event of a federal policy revenue loss. Revenue product options available through RCIS agents can help producers operating under tight margins by providing a higher level of revenue insurance protection with simplified revenue crop insurance products. ARPO designed for simplified product use and understanding. ARPO increases revenue coverage over and above existing federal crop insurance revenue coverage. Works in conjunction with federal crop insurance policy and follows federal policy’s unit structure; or option available to insure ARPO on an optional unit basis if federal policy is enterprise (EU) or enterprise by practice (EP)- no additional acreage reporting or production reporting steps necessary for agents or policyholders. ARPO is available for corn and soybeans in Colorado, Delaware, Illinois, Indiana, Iowa, Kansas, Kentucky, Maryland, Michigan, Minnesota, Missouri, Nebraska, New York, North Carolina, North Dakota, Ohio, Pennsylvania, South Carolina, South Dakota, Virginia and Wisconsin. ARPO is available for spring wheat in Minnesota, North Dakota and South Dakota. The ARPO price election will not increase regardless of the price fluctuation under the Revenue Protection policy. Requires a revenue loss on the federal crop insurance coverage. Option to select an Increasing Payment Factor of 1.5 or 2.0 of the ARPO indemnity amount calculated. How much does a Added Revenue Price Option plan cost? The cost of an added revenue price option plan depends greatly on the type and price election of coverages you specifically need. 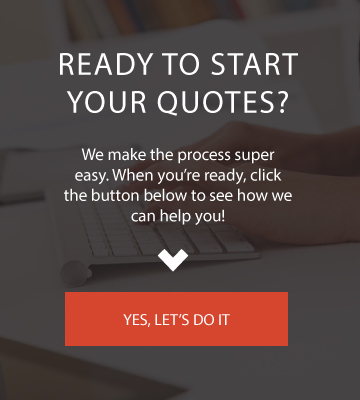 The good news is that we can provide a quote easily based off of your multi-peril crop insurance. When can I buy an Added Revenue Price Option Plan? Added Revenue Price Option has to be purchased along with your multi-peril crop insurance, therefore it has a March 15 sales closing date.